It’s hard to resist the siren-call of Costco once you have a friend who has a membership and invites you along on a shopping trip… They have everything. Not just the basic mundane things like gigantic boxes of cheerios and enough toilet paper for a small army, but awesome things like huge jars of sundried tomatoes and ready-to-cook VEGGIE BURGERS at ridiculously good prices. So I purchased a box of the veggie patties, and they sat in my freezer until one summer weekend when I had some friends over for a barbecue (they are actually sold in the refridgerated section, but I just went ahead and froze them when I got home because I knew I would never be able to eat them quickly enough - they come in boxes of FOURTEEN!). The first thing I noticed when opening the box was the shape of the patties. You would expect them to be round, like most burgers, right? But instead they are ovals! This wouldn’t matter so much if I had oval-shaped bread to put them on but since most normal hamburger buns are round, the veggie patties stuck out over the sides of the buns rather awkwardly. They were also a little thin – I couldn’t help but wish that the oval had just been squished into a slightly thicker circle. But, awkwardness of shape and thickness aside – the taste of the burger itself (aided by the fact that it was grilled outdoors as all good burgers should be) was quite good. Even better than some more expensive frozen patties I have tried in the past. 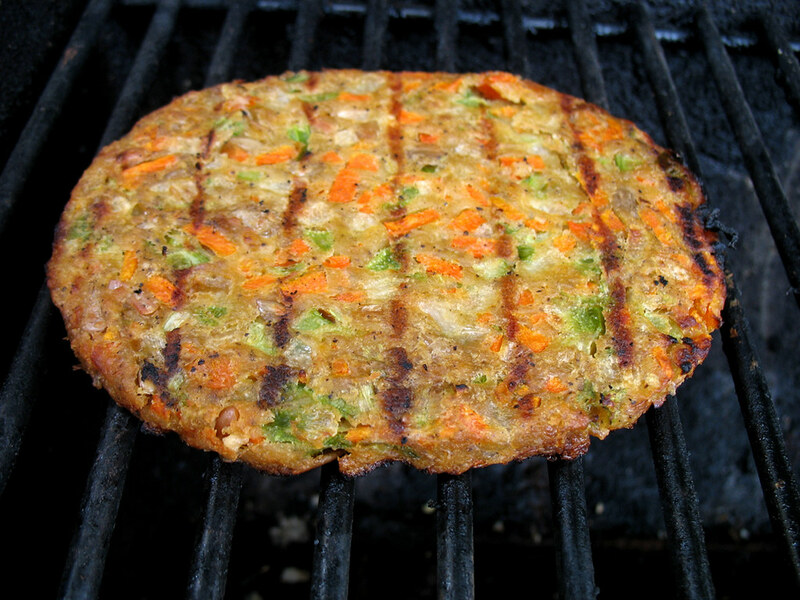 The patties consist of chopped up vegetables like carrots and soybeans and also pleasant surprises like sunflower seeds (which I’m not sure I’ve ever encountered before in a store-bought burger). It tastes very healthy, as well as delicious. And also happens to be vegan. I still have most of the box left in my freezer awaiting future barbecues, and although the oval shape dismays the perfectionist side of my personality, they are tasty enough and such a good deal (compared to how overpriced veggie burgers can be at the regular grocery store) that I will very likely return to Costco to buy more once they are all eaten. purchased at Costco in Queens, New York. thanks! i'm adding you as well - and thank you for the etsy link, those dishes are so cool. Despite being a carnivore, recent things I've learned about the content of hamburgers has got me itching to try some of these. Never heard of this brand before, but I'll keep my eyes peeled, because it certainly sounds like it has some potential! Besides, gotta love shopping in bulk- you'll be stocked on veggie burgers for months to come. Costco used to have soy based Gardenburgers which have disappeared. They had 9 gms of protein and were much less oily than these ones. WOW these patties are so good !!!! I am eating them for last 4 years, every week-day for lunch. They are too good and you never get tired of the taste. I've been eating these every day for lunch for 3 or 4 years also and could add different toppings to change my meal; sometimes cranberry sauce, or mustard & ketchup, or cole slaw, or artichoke hearts, etc. but recently they went to the more round and thick and their own flavor is gone. They break apart too easily, are too granular and are too spicy hot. I guess that's from pepper. At any rate, I can't buy them anymore. What a shame. This is the second time they've made a significant change (that I've noticed) to their recipe. This time I quit. I agree with the last posts. 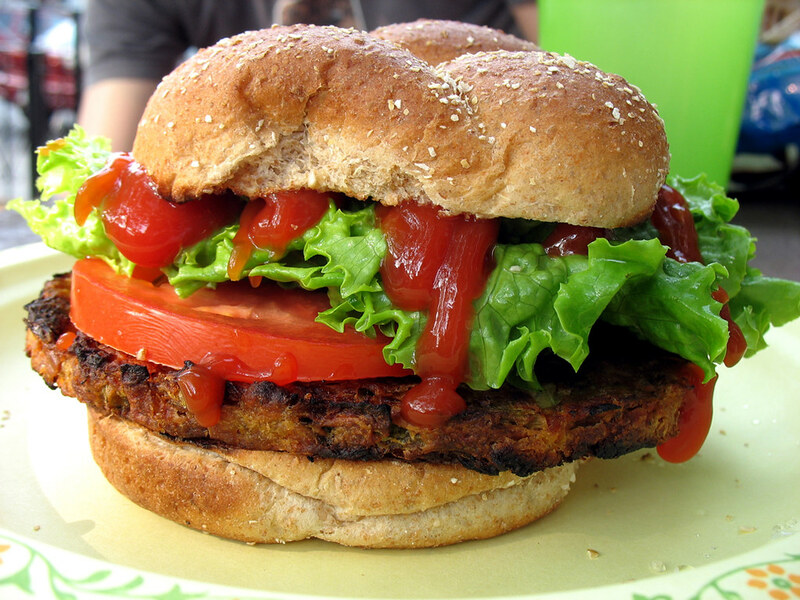 I absolutely loved these veggie burgers more before they changed the product. However, they still beat all others as far I am concerned. If you like them - stock up because Costco tends to pull them off their stock after summer. 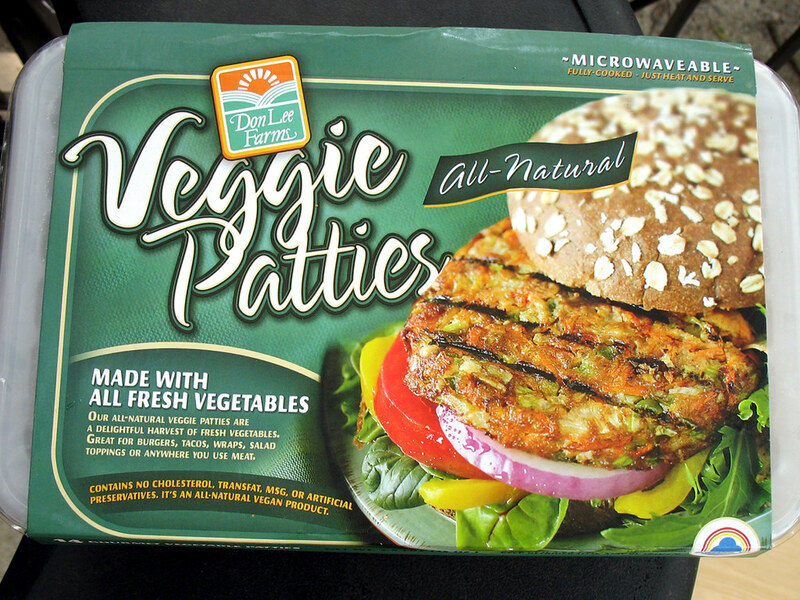 Just purchased these veggie burgers at Cosco after benefit of being able to taste a sample in the store. They are delicious, only one negative is the quantity of oil. When warming in a fry pan with no any oil added there is quite a bit of oil left in the pan after the veggie burger is heated through. This is quite a turn off for an otherwise healthy veggie burger. I would think this could easily be adjusted by the producer. I would love to be able to find these burgers again. I live in the Jersey Shore area..